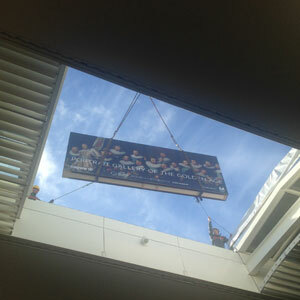 Crown Fine Art was responsible for the entire project including specialist packing, shipping and installation. 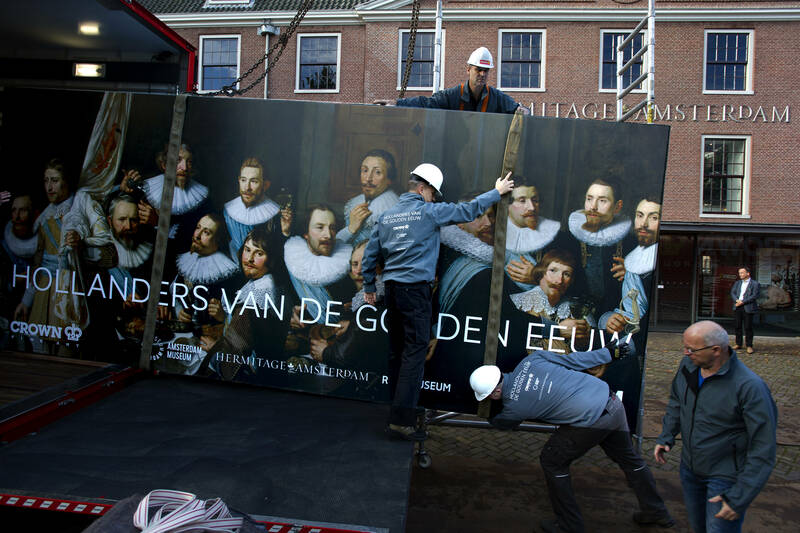 The teams advised on the move of the colossal group of portraits into the historic building of the Dutch Hermitage, resulting in lifting the roof of the museum to allow Crown Fine Art’s expert handlers to maneuver the enormous art works safely. 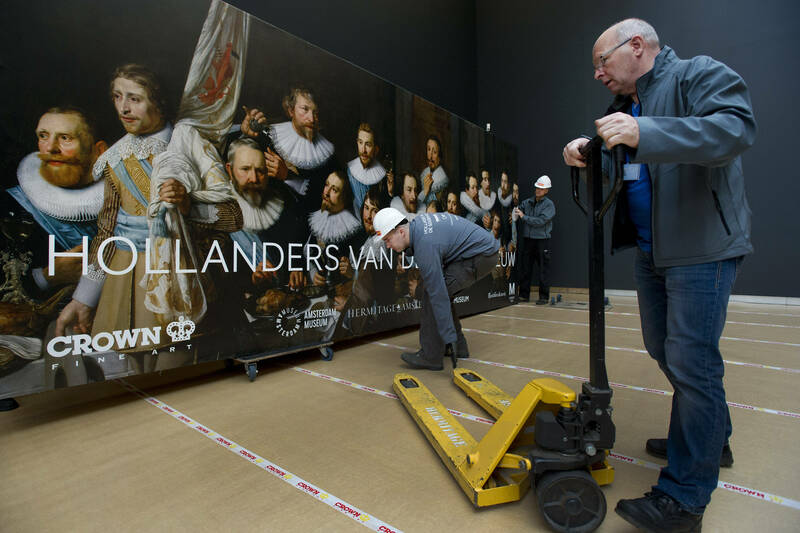 Two of the 17th-century paintings required flatbed truck transport due to their scale. 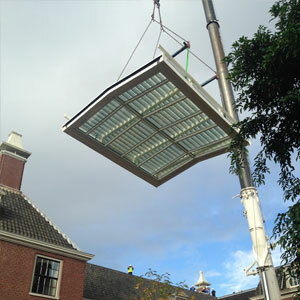 The use of a flatbed truck had to be carefully planned, transporting the works in the open air discreetly and protected. 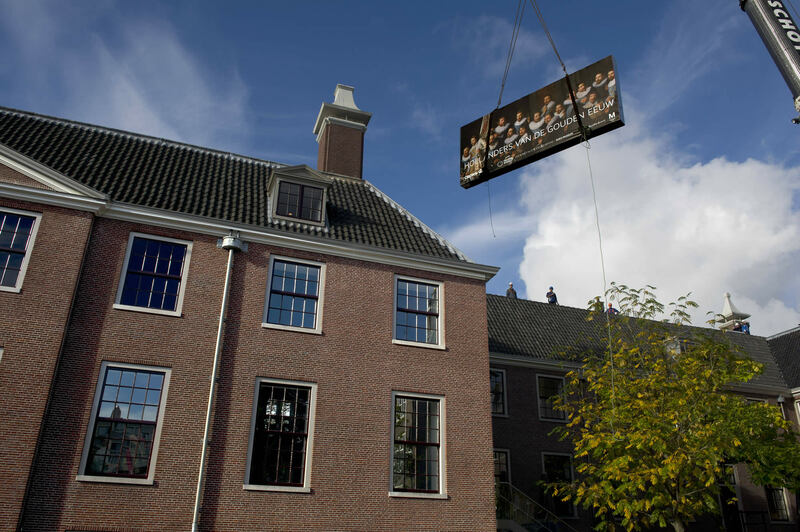 For each work our teams constructed a specially adapted case made-to-measure and built to withstand hoisting forces as well as for movement by specialist road freight. 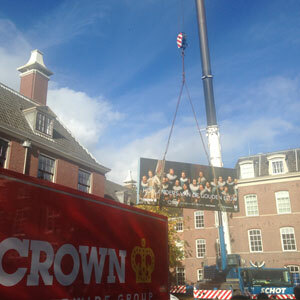 Crown Fine Art Netherlands General Manager, commented: "When I see huge pieces of art soaring through the air, and our employees remain undeterred, I’m filled with enormous pride. We have demonstrated many times that we can successfully handle a range of projects, from the more complicated, to the day-to-day handling of smaller, delicate items."